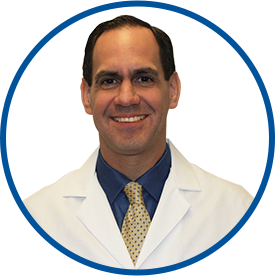 Dr. Torres is board certified in internal medicine and was awarded his medical degree at Temple University School of Medicine in Philadelphia, PA. He completed his internship and residency at Mount Sinai School of Medicine in New York. Previously, he was an Assistant Professor of Medicine and attending physician at the Albert Einstein College of Medicine in the Bronx, NY. There he also acted as outpatient preceptor for Psychiatry rotators in Internal Medicine and preceptor for first year medical students in Clinical Medicine. Dr. Torres is a member of the American Medical Association and the American College of Physicians.